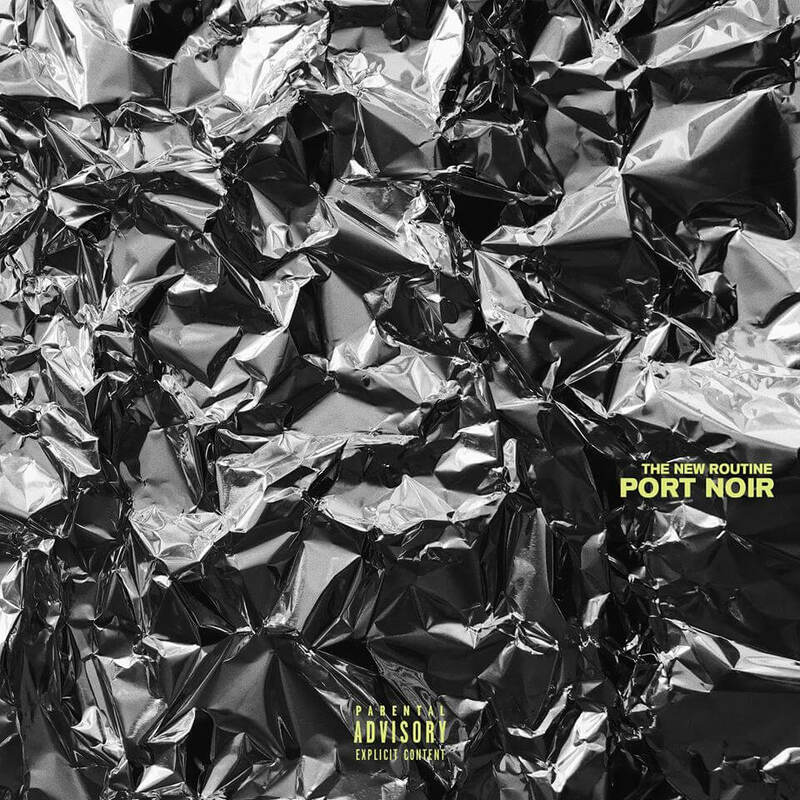 Port Noir’s fantastic new single is out now! Watch the stylish music video right here. Don’t forget that the new album of these Swedish alternative rockers will be released on May 10th on Inside Out Music! Make sure to follow their socials for all the latest news, tracks and tour information.